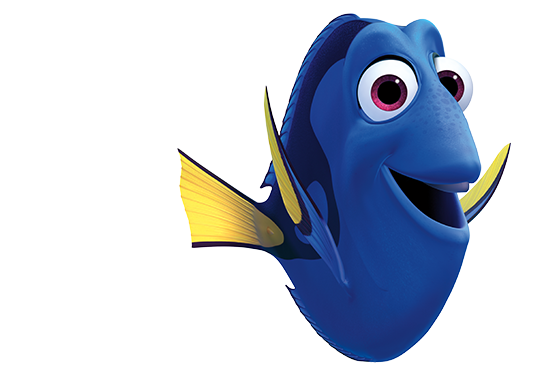 Families across the country are being taken back to the wonderful underwater world from Finding Nemo in a brand new film this summer, which welcomes back everyone’s favourite friendly-but-forgetful blue tang, Dory on an adventure to find her forgotten family. 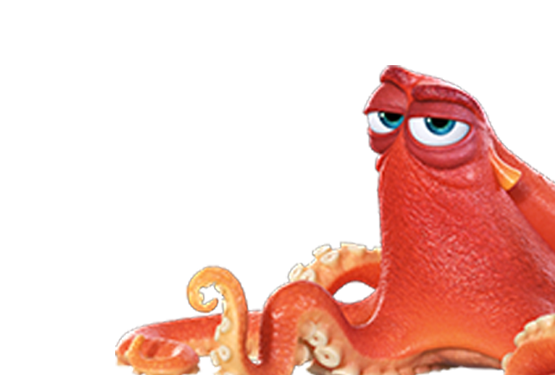 To tie in with the film, Specsavers has launched four new Finding Dory frames into the Young frames portfolio for children between three and eight years, and feature characters including Dory, Nemo and Hank the octopus. 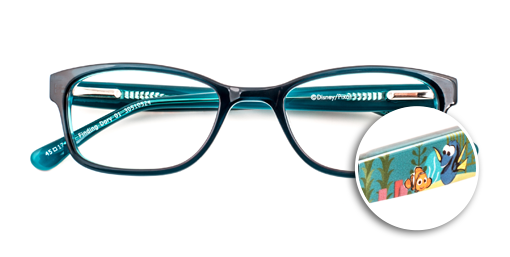 Exclusive to Specsavers, the frames are available in the $199 range, and are also part of our Kids’ offers. 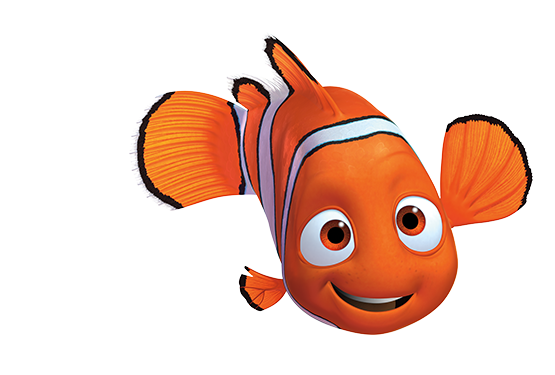 Nemo, Dory and Hank the octopus swim among the seaweed on this fun-filled frame. 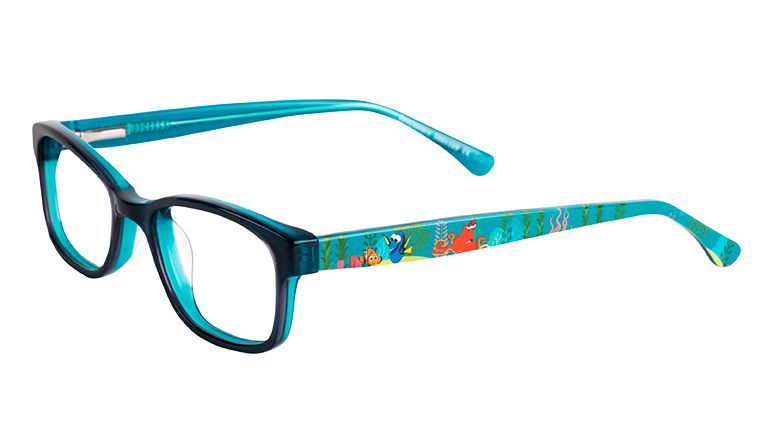 The dark green acetate plastic frame – with crystal inner laminate on the front rim – is reminiscent of the ocean depths, and the movie characters are visible in vivid colour along both temples. 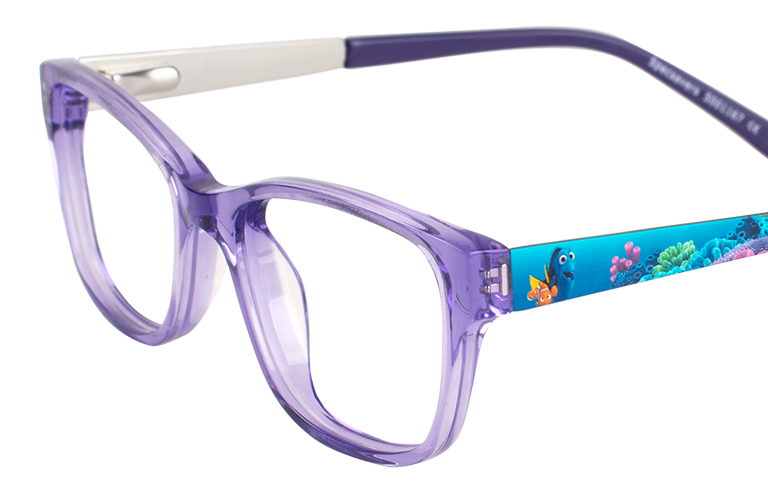 This frame also has flex hinges – perfect for active youngsters. SKU 30510524. 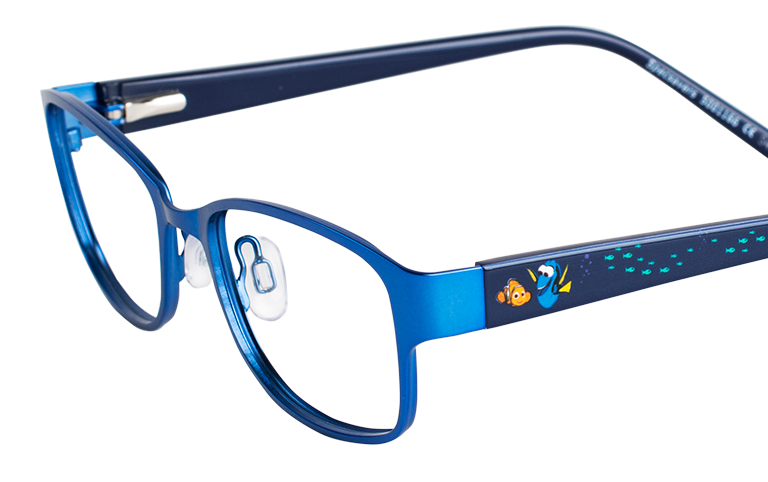 Young ones will love this deep blue frame, which features Dory and Nemo printed on the temples with a school of smaller fish nearby. 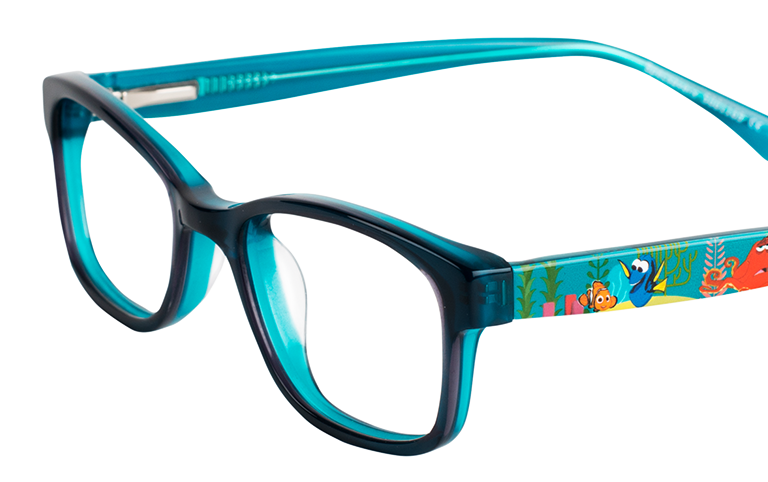 This frame has a stainless steel front with acetate temples and a wonderful satin finish in a deep blue that matches the warm waters of the Great Barrier Reef. 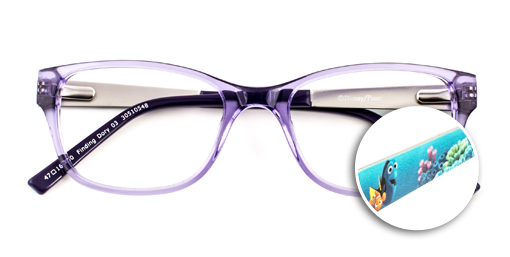 This frame has adjustable nose pads, an arched brow line and flex hinges. SKU 30510531. 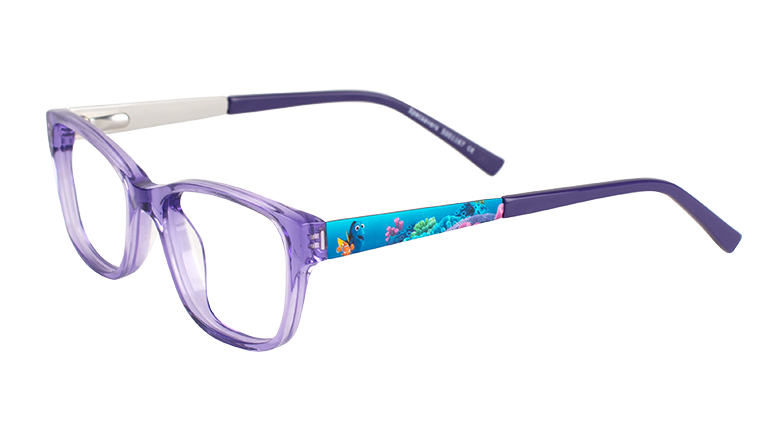 A colourful coral reef provides the backdrop for Nemo and Dory on the temples of this purple frame. 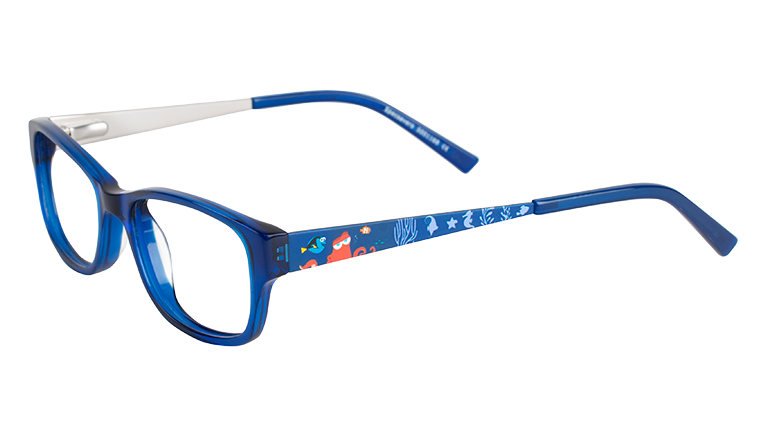 This is a slightly larger, Wayfarer-inspired frame, with a crystal acetate front, a stainless steel adjustable temple, and tonal acetate plastic temple tips with an HD printed design. 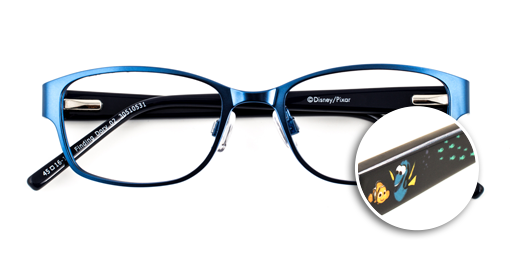 The flex hinges are ideal for comfort and durability. SKU 30510548. 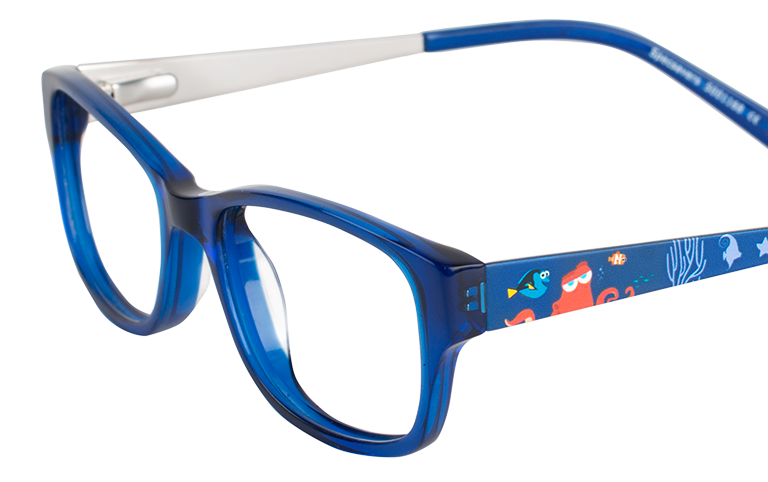 Hank the octopus swims in the deep with his new friends Dory and Nemo on this royal blue frame. 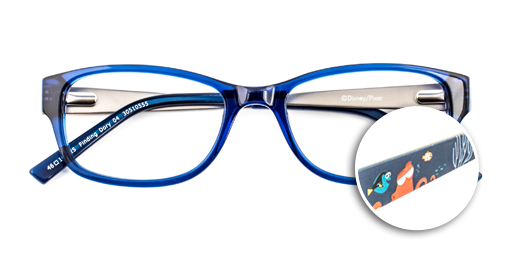 The front is a vibrant blue crystal acetate plastic, while the temples are stainless steel and the tips are tonal acetate. 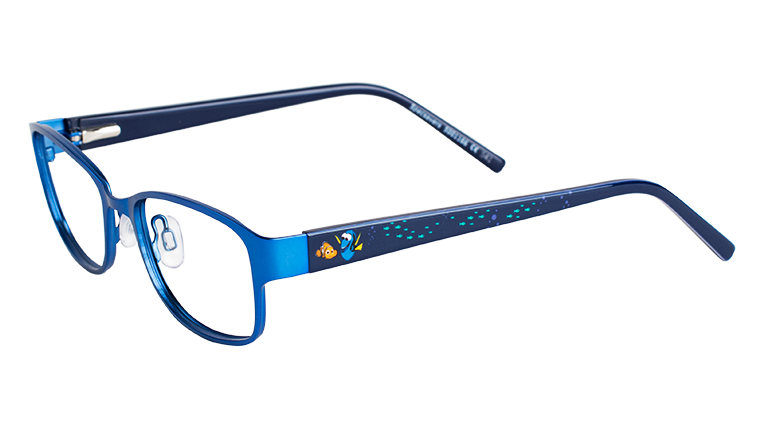 This is a slightly larger frame, suitable for older children, and it has flex hinges. 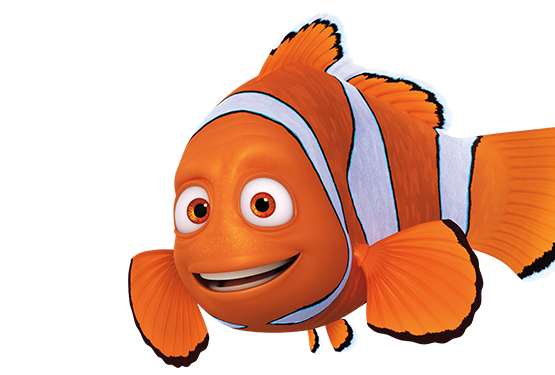 SKU 30510555.